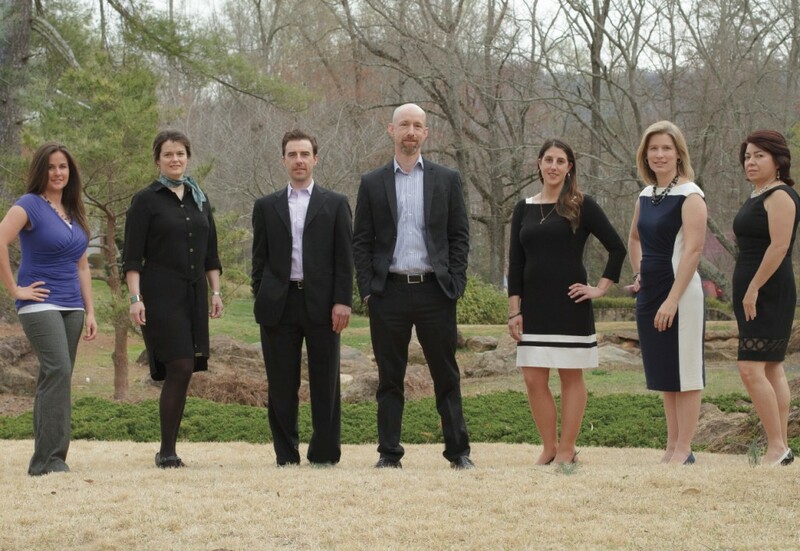 In fact, the eight agents at Montgomery Realty Group have 47 years of combined experience, and the Realtors are proud of their deep roots in the Greenville community. For Micky, a real estate veteran since 2004, the company that he started in 2010 represents his own vision of how business should be done. “I wanted to open my own place and build it the way I wanted to build it,” says Micky. He started in a small office on Stone Avenue, but moved to larger space on Pelham Road last year with the growth of his company. His team now includes agents Adam Lively, Sandra Thomas, Stephanie Hawkins, Jackson Batson, Rebekah Huff, Amena Limbaugh, and Marta Tesner. But Micky’s ambition is not to create a large company, but to keep his firm small and personal. “I look for more personalized service, better communication, a family feeling,” Micky says. To that end, Micky and his agents strive to serve their clients with 100 percent professionalism. “We take care of our clients like they would want to be taken care of. I think that’s why we’ve been so successful,” Micky says. Montgomery Realty Group is thriving in the booming Greenville real estate market, and did so even during the downturn. With very little advertising, the firm has managed to prosper from the most effective forms of advertising of all: word of mouth and referrals. For Micky, real estate is the perfect match. “I enjoy working with people, helping people, and making sure that the details are right for a smooth transaction,” says Micky, who hails from Travelers Rest, and attended Blue Ridge High School and Greenville Technical College.